Snoring is the sound of partially obstructed breathing during sleep. While snoring can be harmless, it can also be the sign of a more serious medical condition known as Obstructive Sleep Apnea (OSA). When OSA occurs, the tongue and soft palate collapse onto the back of the throat and completely block the airway, which restricts the flow of oxygen. The louder and more frequent the snoring, the more likely it is to be problematic and require medical evaluation by a recognized expert. Excessively loud snoring that can be heard rooms away (or even by neighbors). A pattern of snoring interrupted by pauses, then gasps, is a sign that breathing stops and restarts. Occasionally, patients will remember waking up short of breath or gasping, although the vast majority of episodes are not recalled. Falling asleep at the wrong times, such as at work or while driving. Trouble concentrating, or becoming forgetful, irritable or anxious. 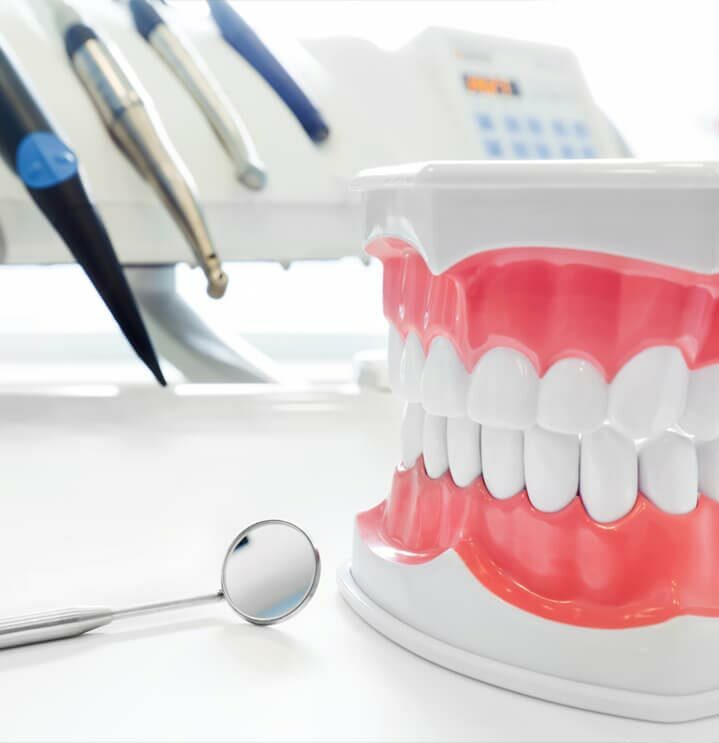 Oral Appliance Therapy involves the selection, fitting, and use of a specially designed oral appliance worn during sleep that maintains an opened unobstructed airway in the throat. "SOME OSA PATIENTS ARE HELPED BY ORAL APPLIANCES, DEVICES THAT OPEN THE BREATHING PASSAGE BY BRINGING THE JAW OR TONGUE FORWARD OR RAISE THE SOFT PALATE." PALMDALE, CA - Simmons Dental Sleep Medicine in Palmdale recently received program accreditation from the American Academy of Dental Sleep Medicine (AADSM). Simmons Dental Sleep Medicine is located at 18386 Ventura Blvd in Tarzana and 1029 Elizabeth Lake Road in Palmdale. 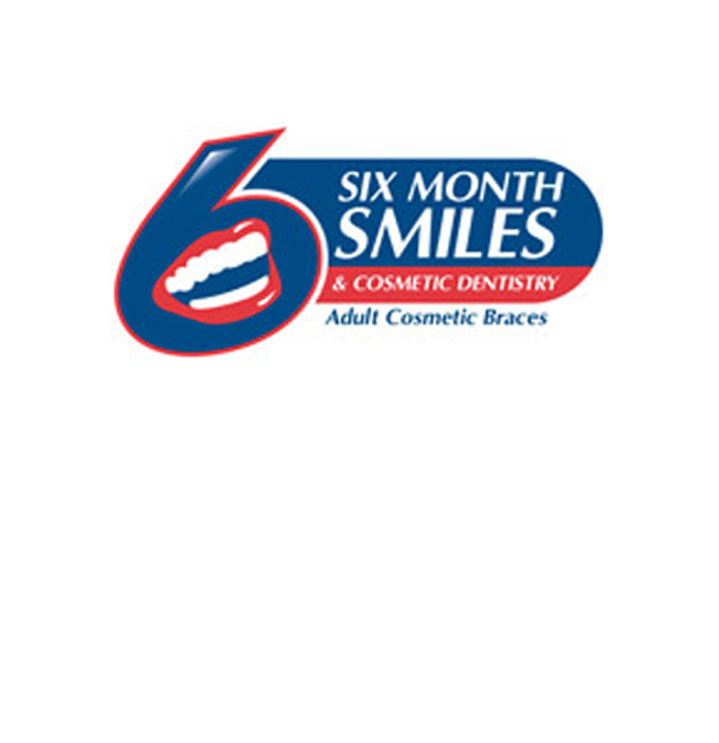 Both facilities are directed by Michael Simmons, DMD. "The American Academy of Dental Sleep Medicine congratulates Simmons Dental Sleep Medicine on fulfilling the high standards required for receiving accreditation as a dental sleep medicine facility," said Dr. Gail Demko, AADSM president. "Simmons Dental Sleep Medicine is a significant resource to the local sleep medicine community and will provide the highest quality care for patients with sleep-disordered breathing." 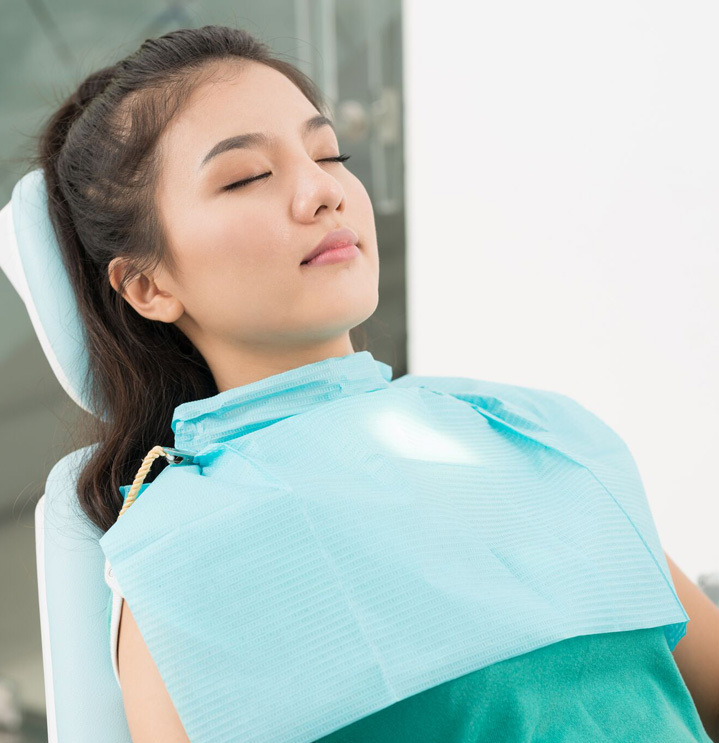 To receive three-year accreditation, a dental sleep medicine facility must meet or exceed all standards for professional practice and patient care as designated by the AADSM. Those standards include the continuing education of staff; a developed set of policies and procedures for accepting, treating and billing patients; and adherence to approved standards for safety, customer service and patient follow-up. Dental sleep medicine is a growing segment of dentistry that focuses on managing snoring and obstructive sleep apnea with oral appliance therapy (OAT) - an effective alternative to the standard continuous positive airway pressure (CPAP) therapy. Once a patient is diagnosed with primary snoring or obstructive sleep apnea by a board-certified sleep physician, a dentist trained in dental sleep medicine can provide treatment with OAT. OAT uses a "mouth guard-like" device worn only during sleep to maintain an open, unobstructed airway. OAT devices prevent the airway from collapsing by either holding the tongue or supporting the jaw in a forward position. The devices are also quiet, portable and easy to care for. The American Academy of Dental Sleep Medicine (AADSM) is a professional membership organization that provides educational resources for dentists and promotes the use of oral appliance therapy for the treatment of sleep-disordered breathing. Learn more about oral appliance therapy and dental sleep medicine on the AADSM website at www.aadsm.org.